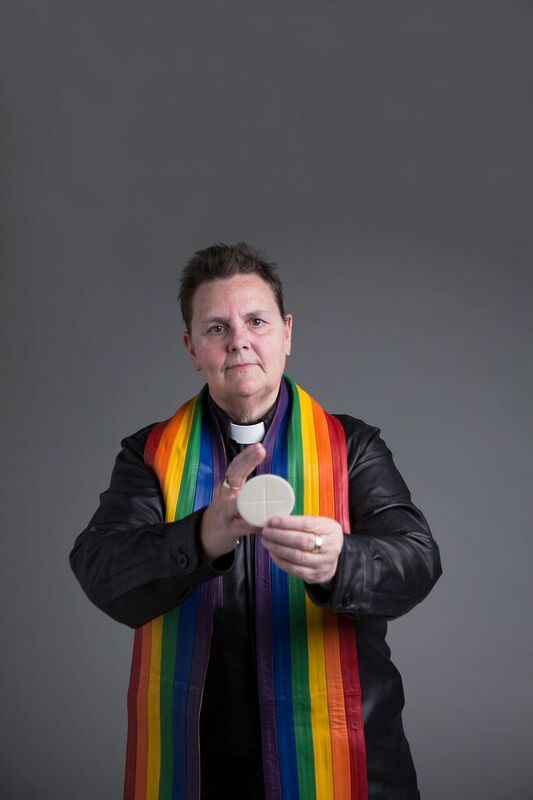 Explore the hidden history of trans and gender nonconforming people of faith. For the first time in the UK. A free after-dark event featuring a unique audio installation produced by Roundhouse Radio and SOAS Radio, in collaboration with Gendered Intelligence. Exclusively available for the launch ‘one night only’. Don’t miss it! Have a chat with the exhibition team – you might even have the chance to speak to some of the models! THE EXHIBITION opens throughout LGBT History Month until 05 March 2016.